Remo Djembe Black Earth DJ-0014-BE, 14"
Djembe Black Earth DJ-0014-BE, 14"
318,49 € прибл. 22.991,38 руб. 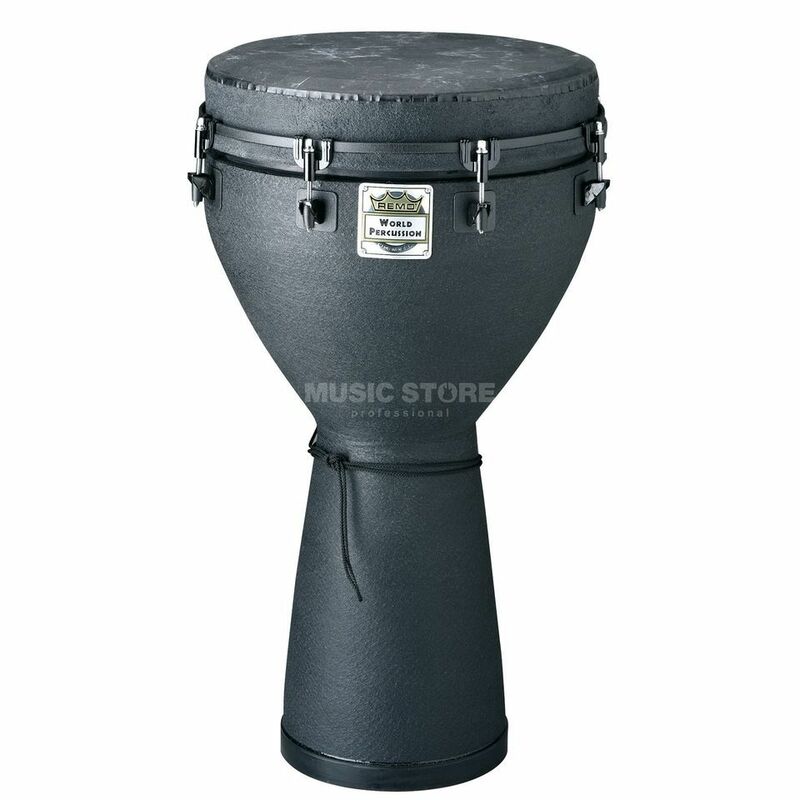 The Remo DJ-0014-BE 14" Djembe Black Earth is a high-end 14” Djemebe with an eyecatching Black Earth finish. In Africa, one of the Djembe's functions is as a healing drum. Remo Djembes are based on the same traditional Djembe tone and form combined with Remo's modern advances including a wide range of tuning systems, heads, finishes and sizes.